Your credit score is often referred to as your “FICO” score, but it is actually calculated by whichever credit bureau you request your report from—Equifax, TransUnion, or Experian. The Fair Isaac Corporation (FICO) is simply the company that designed the software used by these three credit bureaus. Your FICO score can be anywhere from 300 to 850. This information is used by banks and other lenders to determine what kind of financing and interest rates you are eligible to receive. The higher your score, the lower the risk to the lender. People with high credit scores—qualify for the lowest interest rates on mortgages, auto loans, and high-end credit cards. 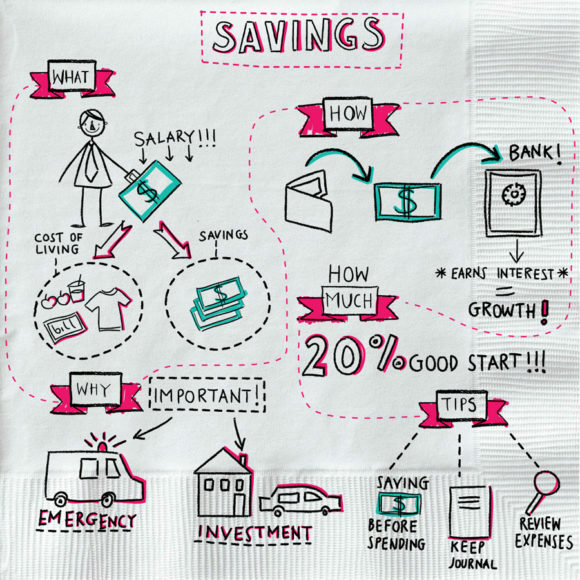 People with very poor credit—have very few financing options or pay very high interest rates. Having poor credit can even affect your employment status. More and more employers are relying on an applicant’s credit score when hiring because it may indicate a person’s level of responsibility. 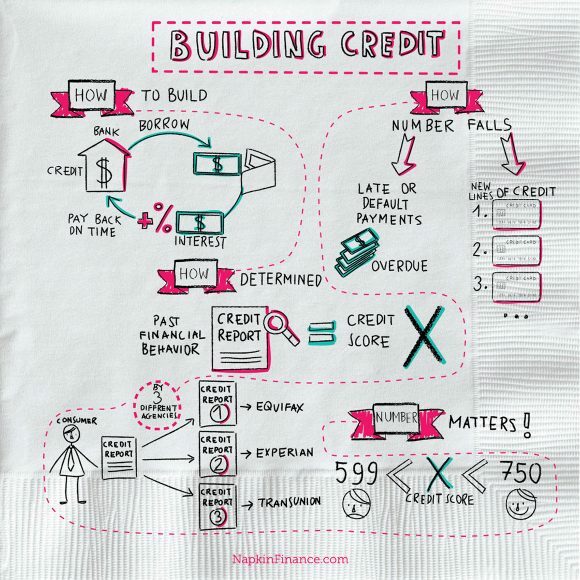 FICO does not publish the specific formula for calculating your credit score, but it has published a list of factors that are considered and the “weights” that apply to each. Note: A “weight” is a percentage out of 100 that reflects the importance of one factor in the calculation. For example, a factor with a weight of 65% is more important than a factor with a weight of 10%. The total of all weights must equal 100%. How often you make on-time payments on credit cards or loans. FICO was started by Bill Fair and Earl Isaac for $800. They believed that when used wisely data can help people make better business decisions. The FICO credit scoring method is used in more than 80 countries. 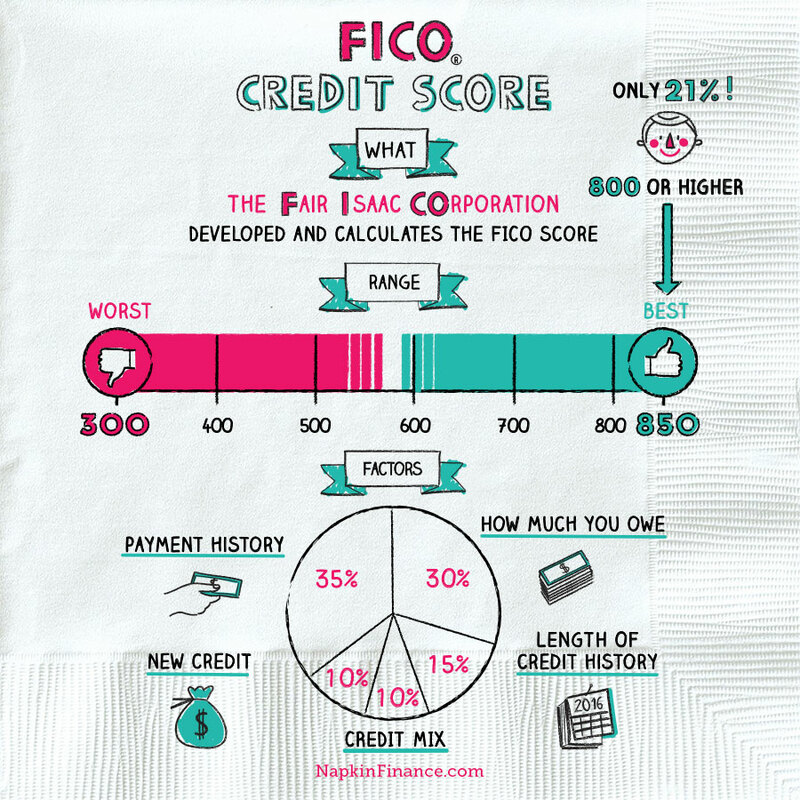 Only 13% of people have an Excellent FICO score of 800 or above.